This is the 40 Year old eye for the 20 something guy. We talk about the perspective at which an older crowd views and interprets what the younger generation is saying with a comedic twist. 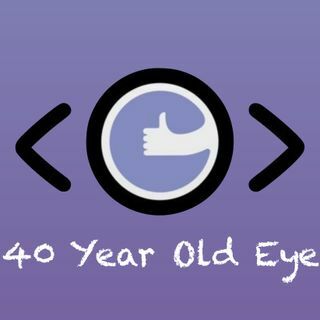 Podcast Intro - 40 Year old eye asks "What the hell 'Lit Fam' means?"